Epsom Downs Racecourse has become the pinnacle of Wedding Shows in Surrey, with it's bustling atmosphere, leading wedding suppliers and an abundance of couples planning their weddings! Kempton Park Racecourse is perfectly situated in Sunbury-On-Thames. 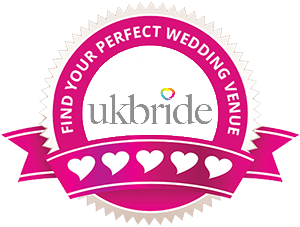 A well established Wedding Show which has been attracting big crowds for over16 years.